After an epic 151 issues spanning 13 years, the print version of Top Gear Philippines will fold. Although it is with a heavy heart that I am announcing that our May 2018 Issue is our final one in the print medium, I am also excited about the future of the Top Gear Philippines brand. 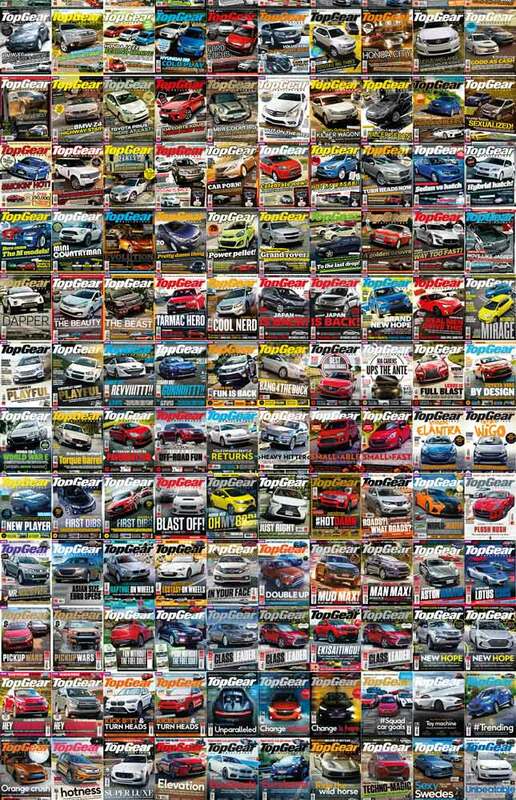 Summit Media’s transition into a 100% digital company marks a new era in the ever-changing digital landscape, and it is here that TopGear.com.ph already has a firm foothold as the go-to place for automotive news and car reviews. It was in January 2009 that www.topgear.com.ph first went live. This year, we now have 1.5 million unique visitors and pull 5.4 million page views a month. And let’s not forget the 3.2 million fans on Facebook, and 173,000 followers on Instagram. This wouldn’t have been possible without a team devoted to the brand, and of course, the solid support of our parent company. Summit Media’s president, Lisa Gokongwei-Cheng says: "With over 20 million unique monthly users visiting our 15 websites and 33 million more fans following our brands on our social media platforms, Summit Media is now the Philippines’ leading digital lifestyle network, and one of the top two local digital media companies in the country. Our data-informed quality content has allowed us to reach digital audiences comprising more than 25% of the country’s Internet population." “Moving forward and into the future, we are excited as we continue to reinvent ourselves to become an even more compelling destination in a digital era where opportunities abound,” she adds. 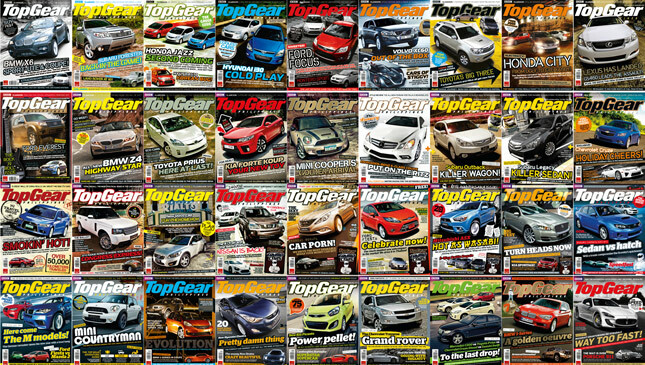 The success of TopGear.com.ph was built upon the world-class reputation that we have nurtured in the print platform. 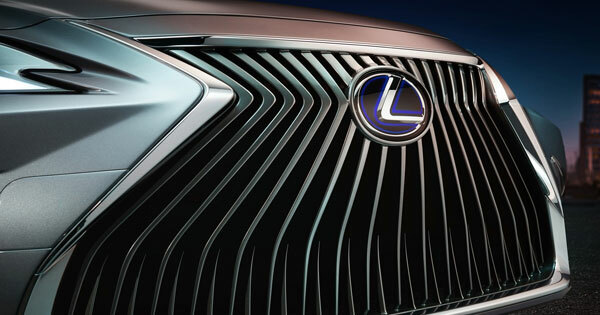 We will look back fondly on our time with print, but we are looking ahead toward a fully digital future. The journey has only begun, and we are eager to have you—our readers, advertisers, and partners—along for the ride as we scale even greater heights in cyberspace. A new chapter in the Top Gear Philippines story begins.